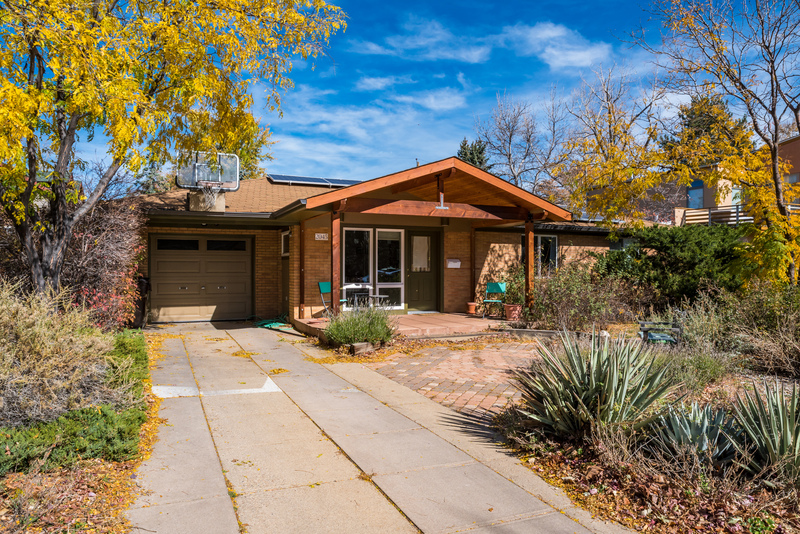 Tucked away on the North side of Alpine Drive in popular Hillcrest. Comfortable ranch on coveted street. Walk to the Ideal Market shops or East Pearl. Open floorplan, hardwood floors, updated kitchen and master suite. Live in as-is, remodel, or scrape. Surrounded by multi million dollar homes.